We are reviving Ionarts as a place to post occasional reviews of recent recordings. Watch for posts from JFL on Wednesdays (“Dip Your Ears”) and me on Saturdays (“Briefly Noted”). This little spark plug of a Vivaldi disc did not quite make the cut for my best of last year list. In our second session of February 2019 we’re celebrating a ’90s Norwegian pop album that remains a cult classic. (installed by Duet Audio): Cartridge: Dynavector XX2 MK2, Turntable: Dr. Feickert Blackbird, Tone arm: Jelco750 LB 12″, Tone arm lifter: Little Fwend, Preamp: 4 x Monoblocks Auralic Merak 2x800W, Integrated Amp with phono stage: Ayon Auris, Loudspeakers: Piega MLS2, Interconnects: Midas Reference Silje, Speaker Cable: Midas Reference Silje, Power Conditioner: Isol-8. 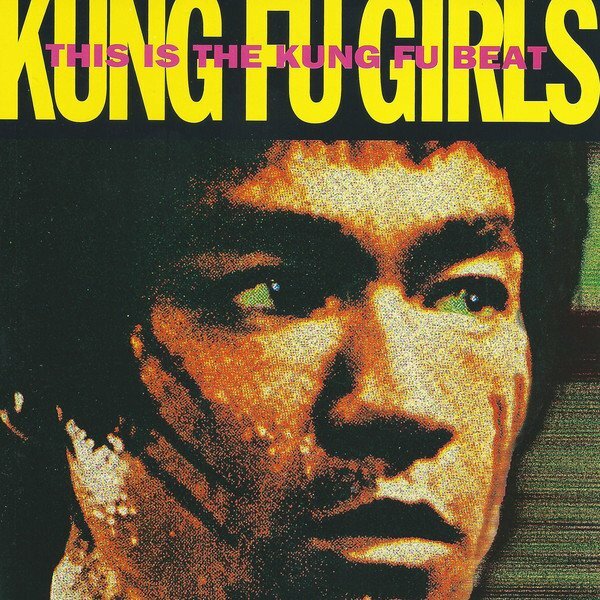 The post Classic Album Sundays Oslo Presents Kung Fu Girls ‘This Is The Kung Fu Beat’ + Afterparty appeared first on Classic Album Sundays. Marvin Gaye, Smokey Robinson and Martha and the Vandellas.